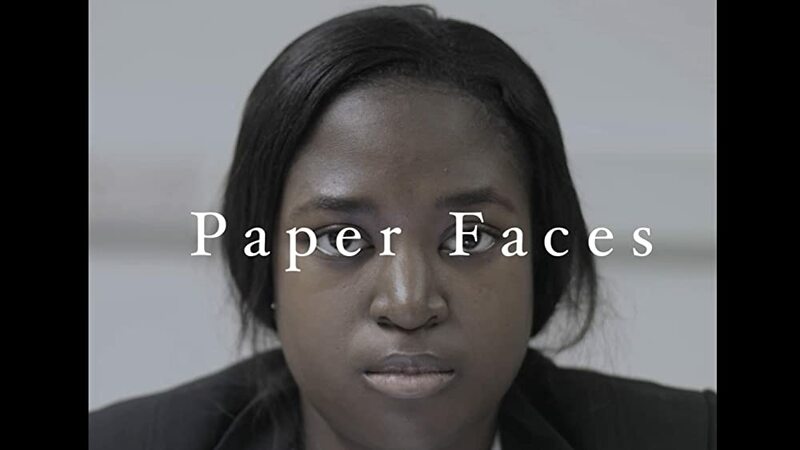 Paper Faces is a short starring Molly Ofori-Mensah. A short film that presents the claustrophobic environment of office life. Using experimental techniques, 'Paper Faces' reveals a true perspective on the loss of identity.